It seems like the iPhone lovers are getting their Christmas gift in September this year. 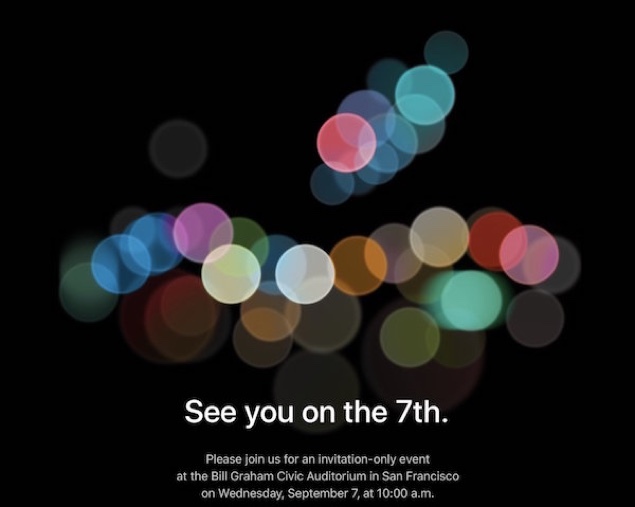 With an invitation sent by the Apple Inc. for an event on September 7th; the waves of new iPhone 7 launch date being the same are flaring high. The event is supposed to be the launch ceremony of iPhone 7, iPhone 7 Plus and most likely iPhone 7 Pro. The invitation is as unique as the iPhone itself. It has a “bokeh” design, which is shaped using a wide lens orifice on a large sensor camera. This is considered to be the new age photography style, which was earlier not a possibility with the previous smartphones. This hints that iPhone7 is going to have amazing photographic effects. iPhone 7 has already secured a place in every customer’s budget and why not, it has some extraordinary feature that makes it a must grab. There are lots of expectations regarding the features already. The tech gurus are expecting iPhone 7 features to include improved water resistance, dual lens camera, upgraded processor, Flush, pressure sensitive home button. Sadly it is reported to come without a headphone jack, this time, better luck next time music lovers. The added darker “space Black” color option makes the Apple iPhone more desirable. 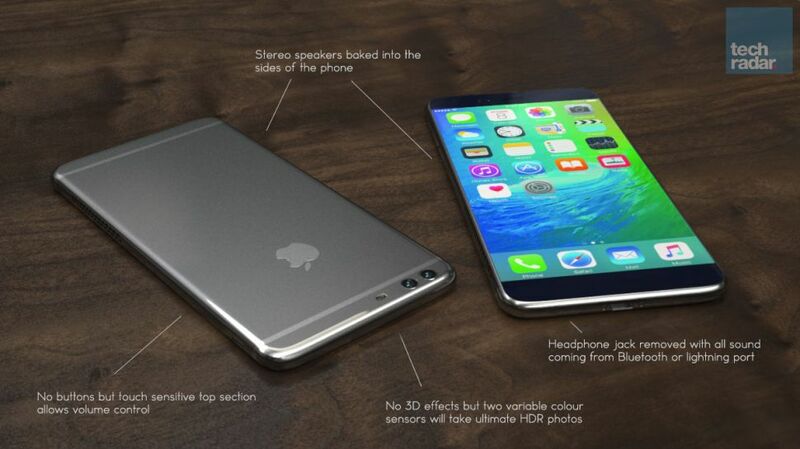 So whether or not the Apple iPhone 7 is releasing on 7th of September, to know, you have to wait till then. You never know Tim Cook, CEO Apple Inc. may have more surprises in store.